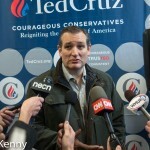 Republican presidential candidate Ted Cruz landed in New Hampshire Tuesday fresh from his victory in the Iowa caucuses. 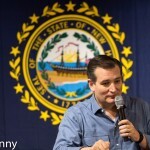 Cruz spoke to a modest sized audience of about 150 people at a church in Windham, New Hampshire, but was also joined by nearly as many members of the press. 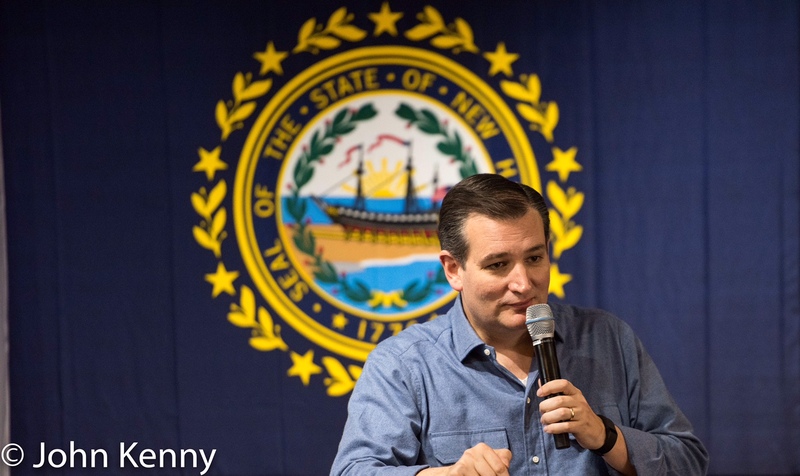 Although undoubtedly a strong candidate in New Hampshire, Cruz faces a different landscape than that of Iowa. 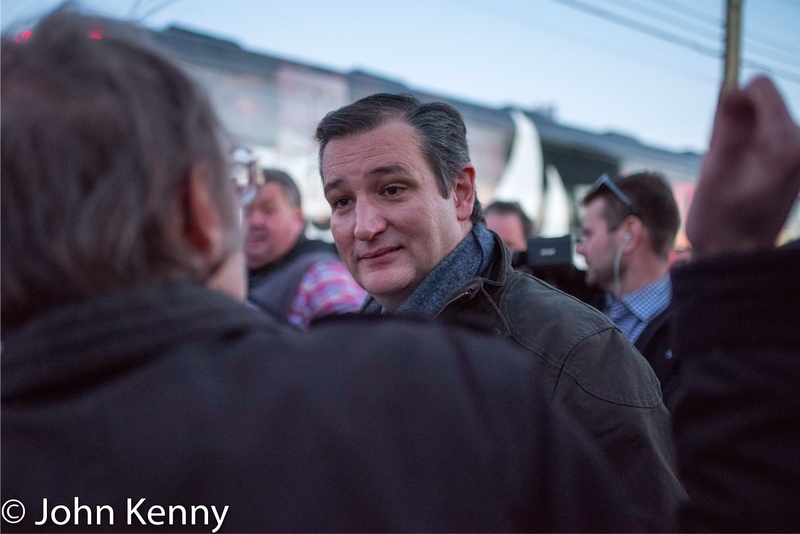 With a less significant portion of the electorate identifying as “evangelical”, there’s a diminished presence of a meaningful element of Cruz’s base. 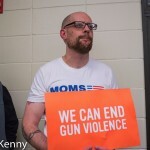 His fierce rhetoric on guns, prayer and Barack Obama finds a receptive audience, however, and he’s drawn substantial audiences in his recent New Hampshire appearances. 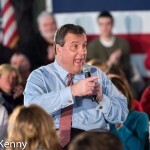 At this town hall the audience was supportive yet not overly vocal or demonstrative. 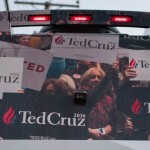 “Washington Cartel”, a favored Cruz enemy. 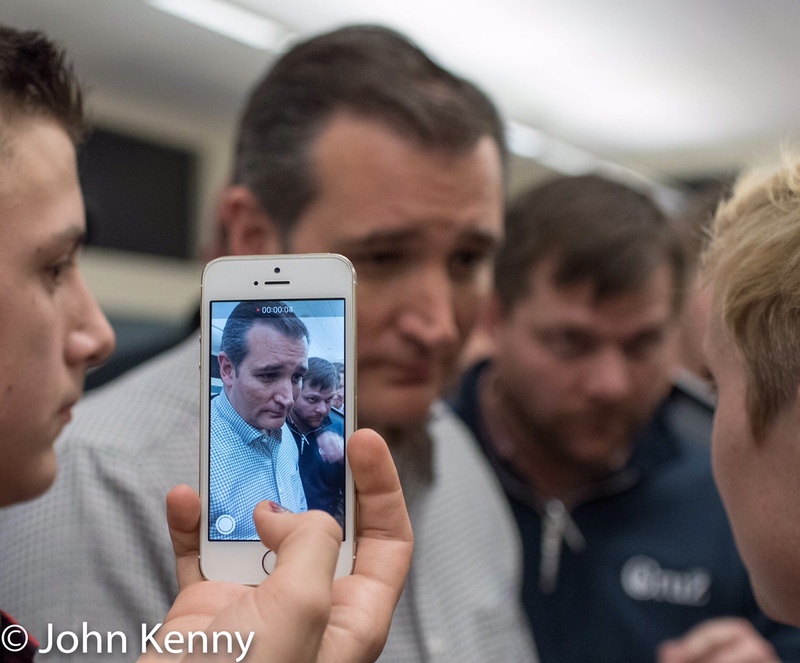 It fits neatly into Cruz’s painting this election as 1979 redux, with Cruz as the new Ronald Reagan. 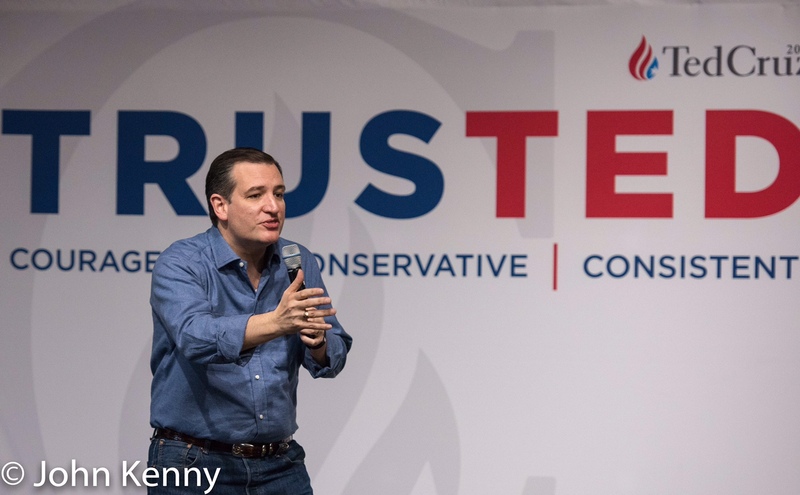 In Cruz’s telling, the last time “we broke the Washington Cartel” was in Reagan’s 1980 victory. Donald over Ted – that’s what The Mirror reports on Jimmy Carter’s preference between the two leading Republican presidential candidates. It’s a nice twist to the race as Ted Cruz regularly describes today in 1979 terms, attacking Jimmy Carter, decrying perceived American weakness at the hands of Iran and Russia and casting himself in the role of Ronald Reagan. 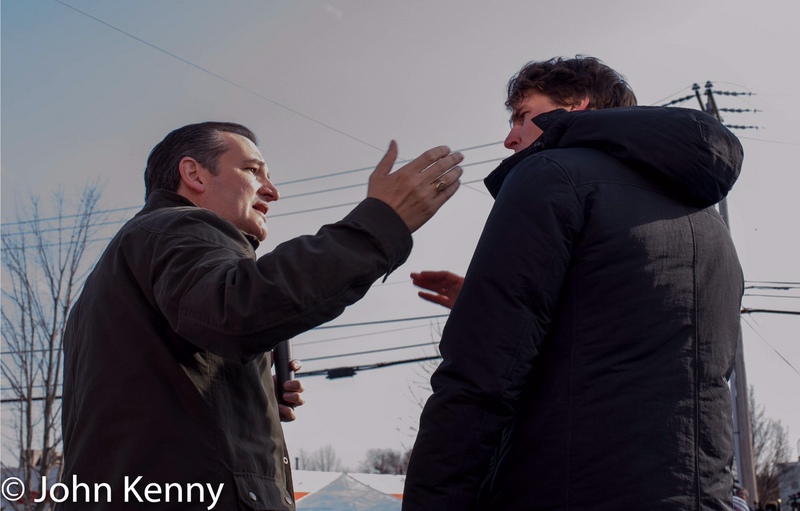 Ted Cruz responded to a single press question as he departed from a town hall in Windham, New Hampshire this afternoon. 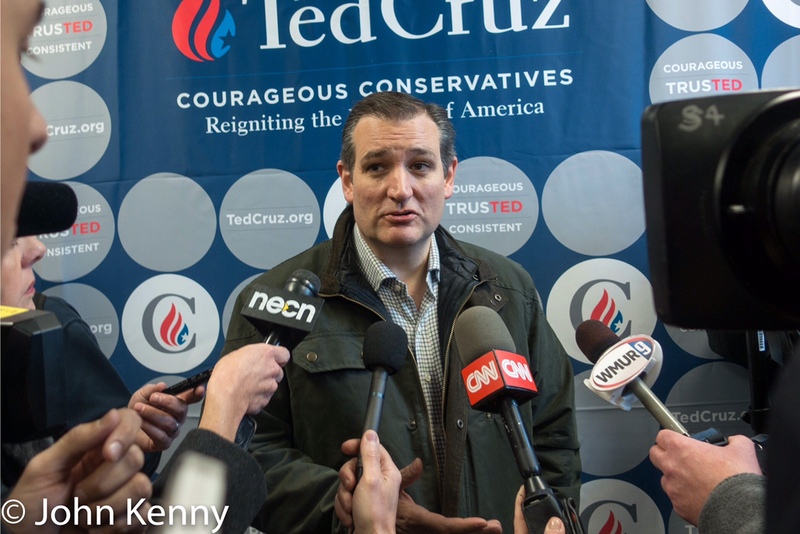 Cruz gave a non-responsive answer when asked how voters in New Hampshire differ from voters in Iowa. “Am I the only person that thinks he’s a nice guy?” That was Donald Trump Saturday describing his previous view of Ted Cruz. Trump clearly no longer holds that view, as shown in his lengthy critique of Cruz. 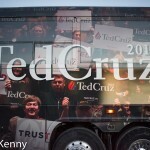 Trump attacked Cruz on the recent report that Cruz failed to report to the FEC personal loans from Goldman Sachs and Citibank which Cruz used to finance his 2012 senate campaign. He also attacked Cruz over his recent “New York values” comment. 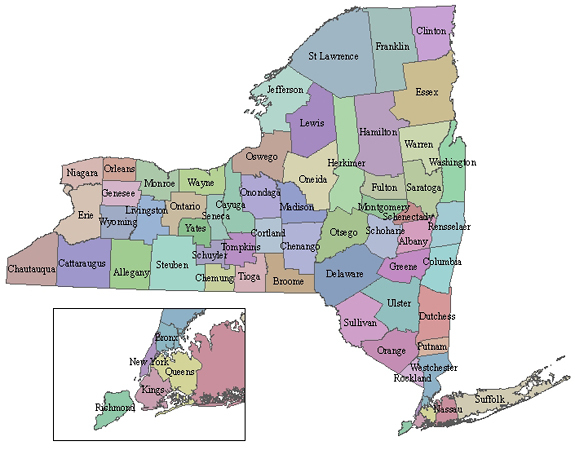 Trump gave a rambling recounting of New York’s response to the September 11, 2001 attacks as an illustration of the emptiness of Cruz’s crack. 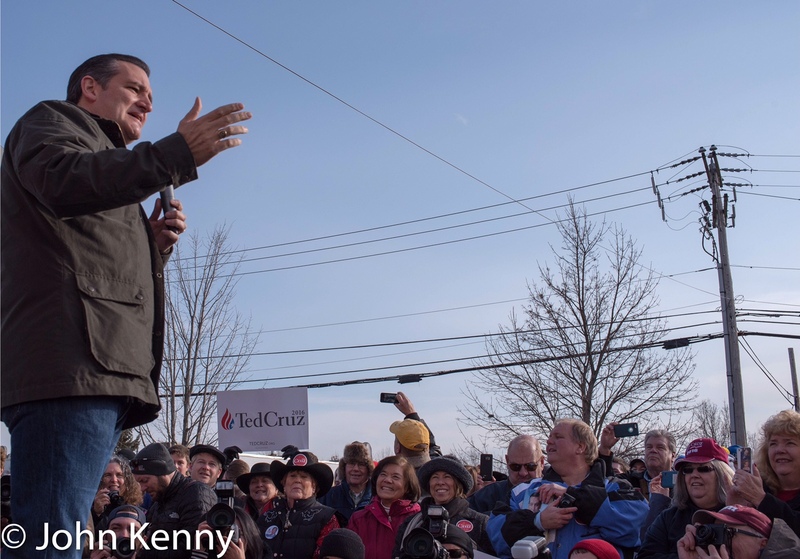 Ted Cruz fired away at his political enemies, both elected and hypothetical, in a pair of New Hampshire appearances Tuesday. 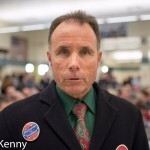 At a “Second Amendment rally” in Hudson and a town hall in Londonderry Cruz spoke harshly about Barack Obama and Hillary Clinton while reverently characterizing gun rights as foundational to America’s continued existence. “The real reason for the Second Amendment to our Constitution is to make sure that the People have the arms and the wherewithal to defeat an ever-encroaching tyrannical government.” Those are the words of one of Cruz’s introductory speakers and it succinctly captures the Cruz view of gun rights and the state of the Republic. Hunting and even self-protection against criminals are important, but the Second Amendment and the unfettered right to own and use guns is most vitally a “check on tyranny” said Cruz. It’s a centerpiece of Cruz’s worldview, revolving around the notion that a tyrannical, or at least aspiring-to-be tyrannical, government is actively working to encroach its citizens’ liberty in a multitude of ways. 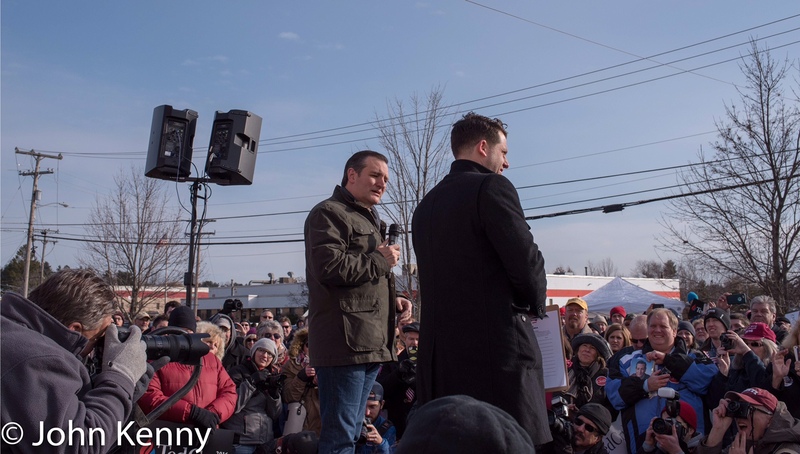 Republican presidential candidate Ted Cruz made two New Hampshire appearances Tuesday, headlining a rally in Hudson and holding a town hall in Londonderry. 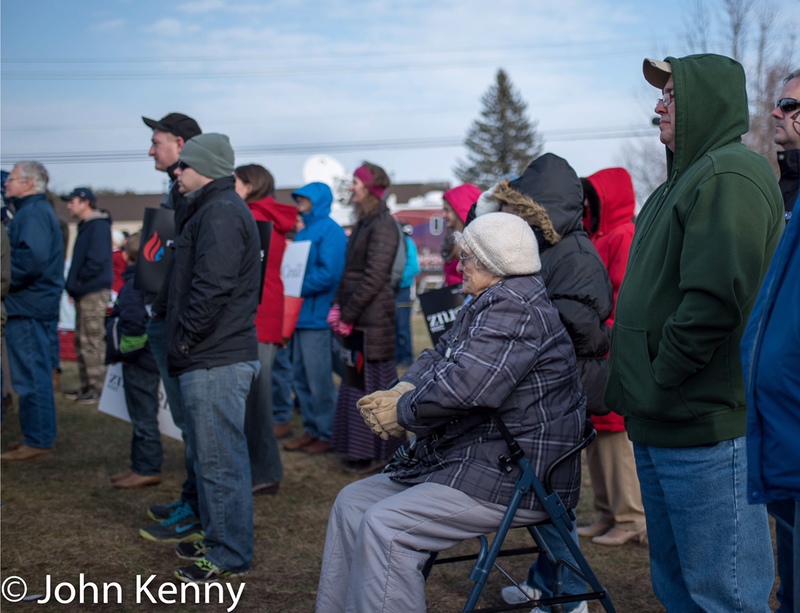 The Hudson rally, held outside the Granite State Gun Range and expressly focused on the 2nd Amendment and gun rights, drew about 200-250 people. The evening town hall drew about 1,000 people. 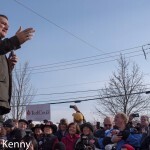 Ted Cruz’s 2nd Amendment rally Tuesday in Hudson, New Hampshire began on a discordant note as two men separately interrupted the beginning of his remarks. 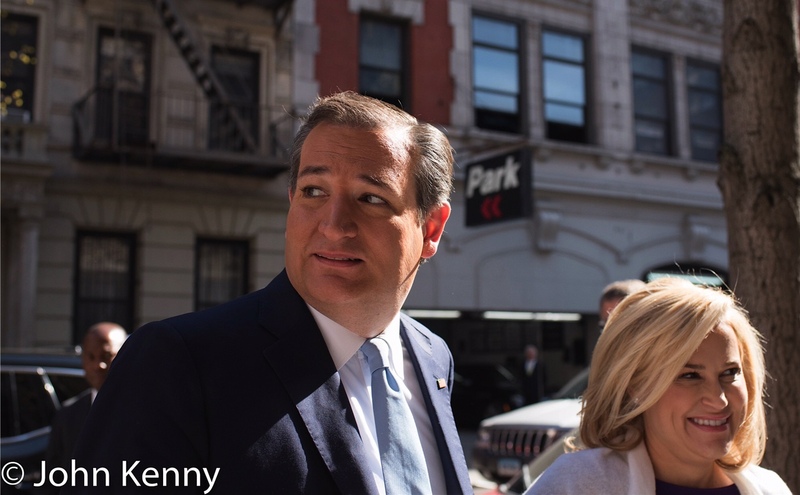 Cruz was as surprised as the rest of the crowd, not initially realizing what was going on but keeping cool as he figured it out. 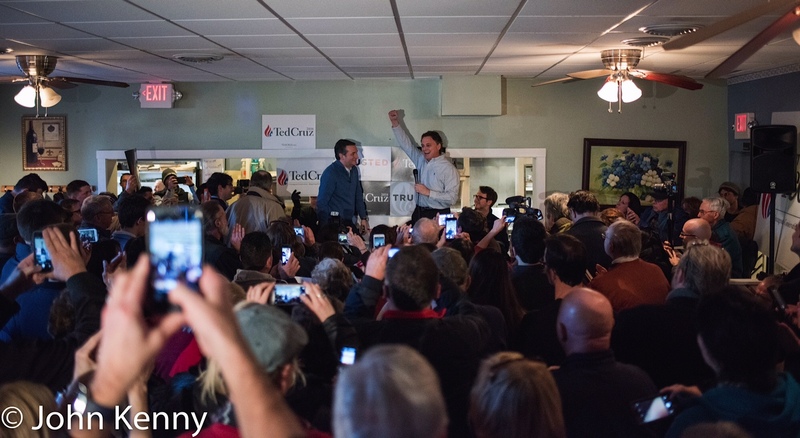 As Cruz declared “it’s a beautiful day in New Hampshire” a man walked up the steps and joined Cruz, looking for all the world like he belonged there. 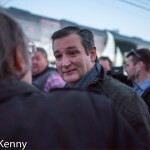 Cruz stood, listening as the man thanked the crowd and announced that he was from “Arm America.” What seemed perhaps off-script but okay suddenly veered off as the intruder asked “[w]hat made everyone so weird and sad that they had to come out here?” As the man then asked “[w]hy is everyone so excited about guns? 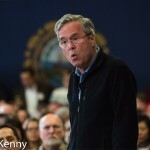 [t]hey kill people” his ruse became apparent and Cruz moved to get him off the stage. 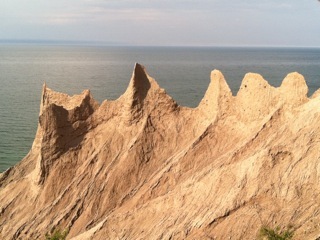 A second, less successful, attempt at interruption came a moment later. Eleven minutes, three questions. 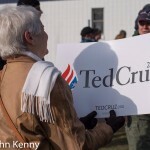 That’s the numerical recap of Senator Ted Cruz’s post-rally press gaggle Tuesday in Hudson, New Hampshire. 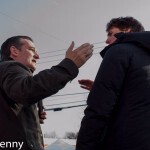 Two of the three questions involved Donald Trump; what is Trump up to in pushing on Cruz’s “eligibility to run” and why, despite polls consistently showing Trump as New Hampshire voters top choice, Cruz regards himself as the better choice. 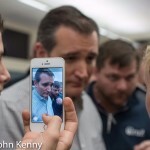 The final question concerned Cruz’s absence from President Obama’s State of the Union address. 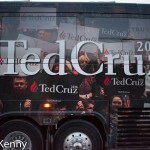 Cruz began with an opening statement reiterating his pro-gun rights positions and touting “conservatives uniting behind our campaign” and “the old Reagan coalition coming back together.” His response on Trump’s motivation in pushing the issue of Cruz’s constitutional eligibility to be president began with a somewhat forced laugh and “I like Donald.” He dismissed the legal question of his eligibility and attributed the focus on it on his rising prospects. 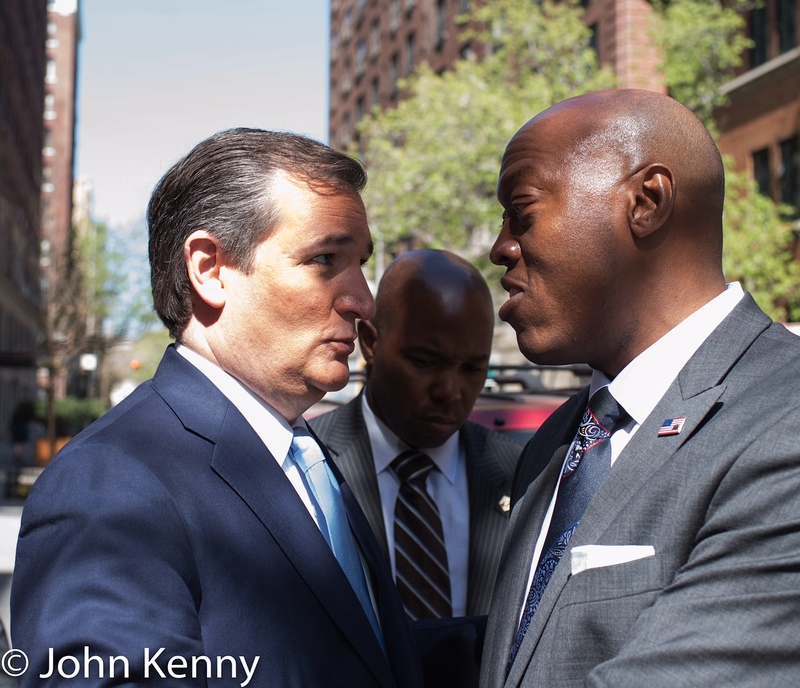 Although saying that he won’t attack his competitors Cruz characterized as “more than a little strange” Trump’s citing of a “liberal leftwing judicial activist Harvard Law professor who is a huge Hillary supporter” in his questioning of Cruz’s eligibility. 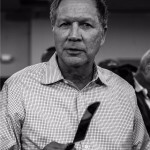 On his New Hampshire prospects he spoke positively of his chances, said that he’s been engaged in New Hampshire and then launched into attacks on his competitors as “campaign conservatives” who failed to act against Obamacare or join the “fight against amnesty” for illegal immigrants. The final question produced a lengthy denunciation of President Obama, with Cruz dismissing the likelihood of any value in Obama’s speech. 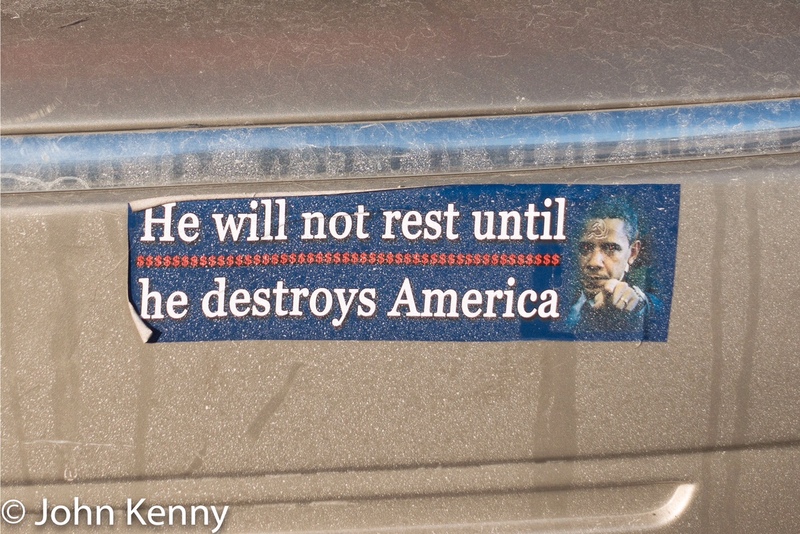 He notably included complaints about the betterment of “billionaires … and the top 1%” during the Obama administration.